Major compositions from period 1830-39; "Papillons, " Toccata, Grosse Sonate No. 1, "Phantasiestucke, Arabeske, Blumenstuck, " and 9 other works. 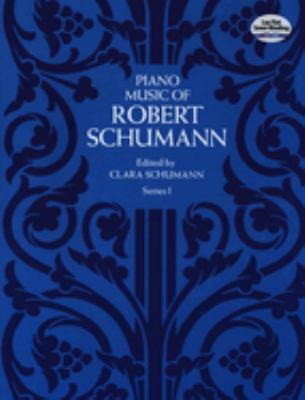 Reprinted from Breitkopf and Hartel edition.